We want you, B2B's most wanted. It's time to stake your claim to stand among the most wanted in our industry. The mavericks, the pioneers, the titans of B2B Marketing. We want you. 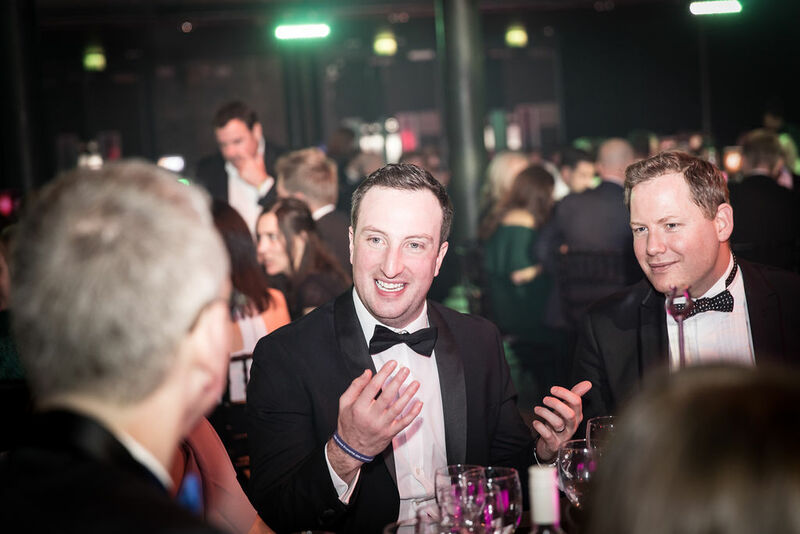 Register your interest to receive the 2019 categories. Stay ahead of the competition with the key dates and latest developments. So why should I enter? There are millions of reasons! Take a look at just some that should make it clear as a day that these are the Awards you need to be part of. "This is the pinnacle of the B2B industry... It's like all B2B events they're fantastic for networking. The best turn up, those that want to participate in the industry that care about their careers, that care about their brands." 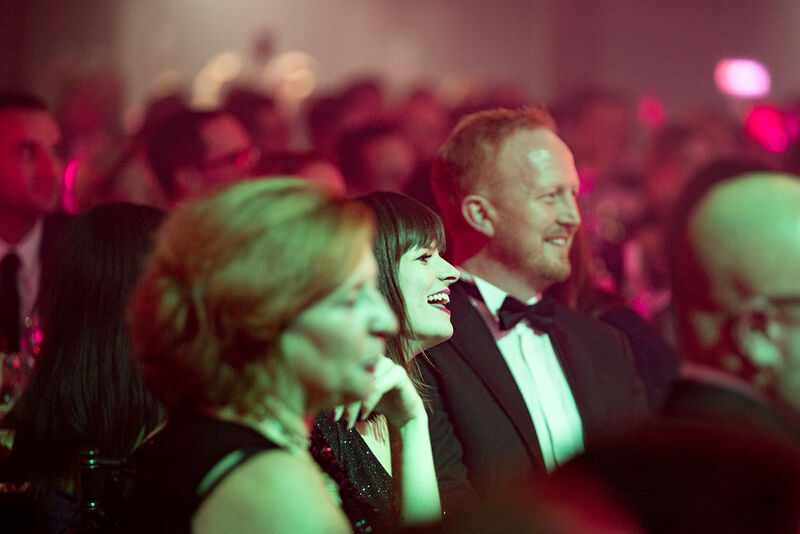 The very best industry awards can elevate the spirit to places otherwise unattainable in a business environment. And they have prestigious trophies that are really hard to win. 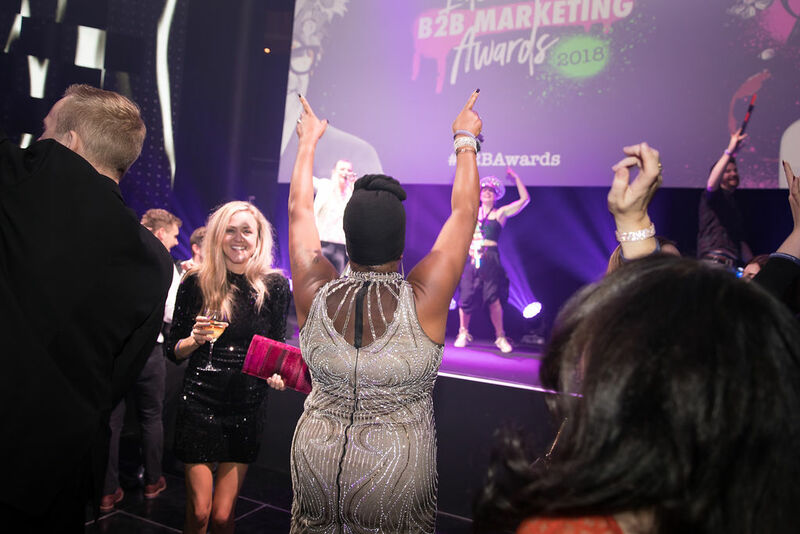 The B2B Marketing Awards is all of that. That’s why attending is really worth it. And it’s why winning an award on the night is simply a shining beacon of glory for you and your team. 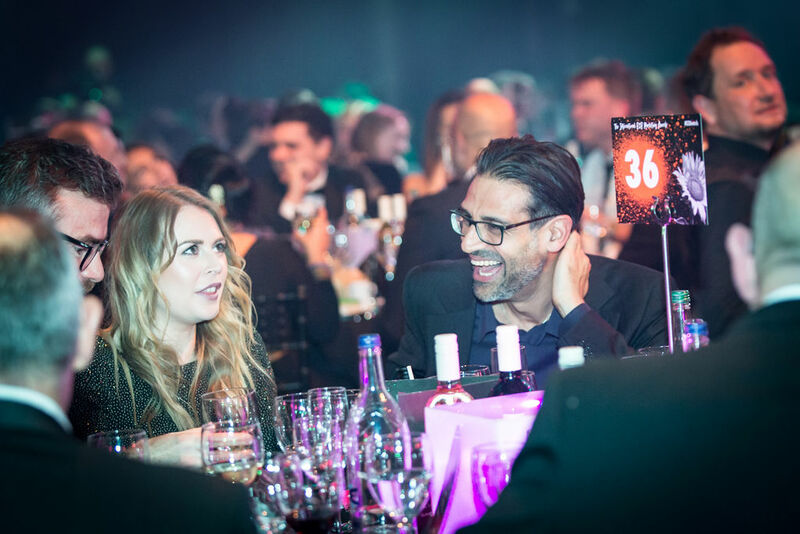 "The B2B Marketing Awards are a great way to showcase all the hard work you and your clients have put into your best campaigns. They provide a great opportunity for brand exposure. And the awards night itself is always a top quality bash!" "Winning at the prestigious B2B Marketing Awards has made our whole team very happy. It’s great to know a project you’ve been working on for such a long time, that you’ve put your heart and soul into, is appreciated by the world’s greatest experts in B2B marketing." 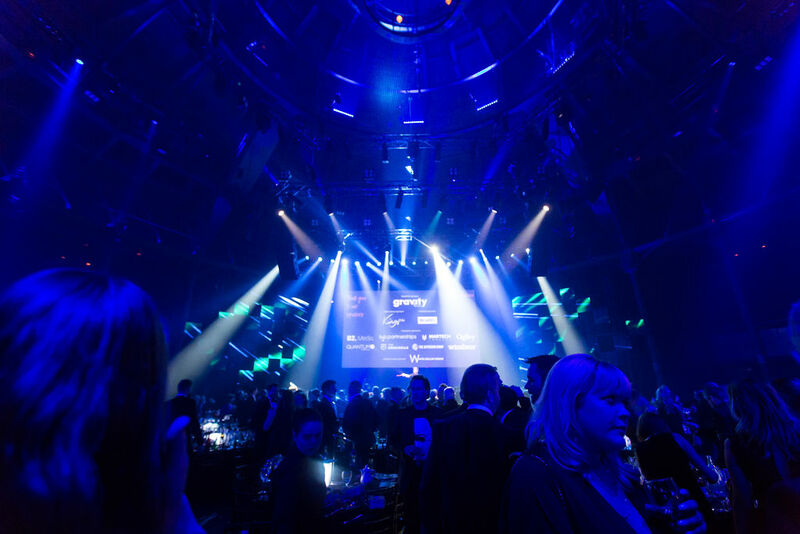 "The awards event was fabulous, even better than last year. 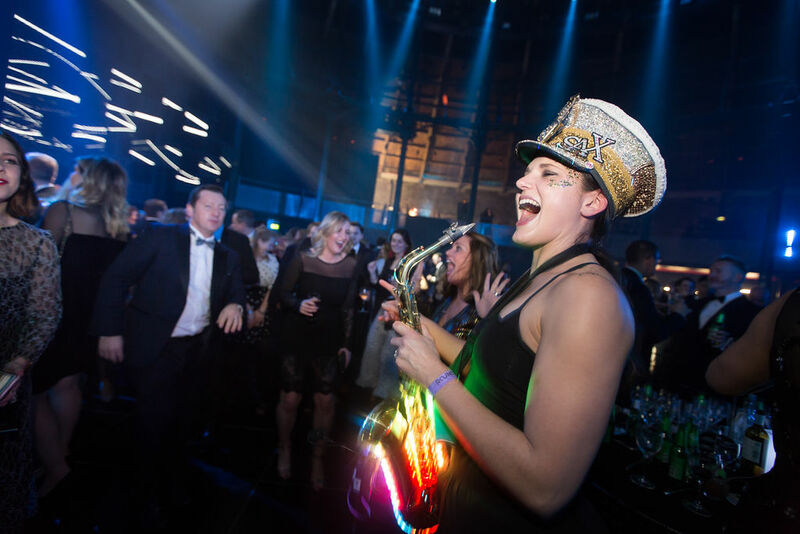 It made me realise just how much B2B Marketing has now established itself as the leading global brand for all this – both in the UK, across Europe and beyond. The sky is the limit, it would appear!" "Yes we are very happy to be recognised again! Just a small agency from East Sussex doing our thing, and competing very well with some of the big guns! Really pleased." "Our office is buzzing today over our award win last night!" 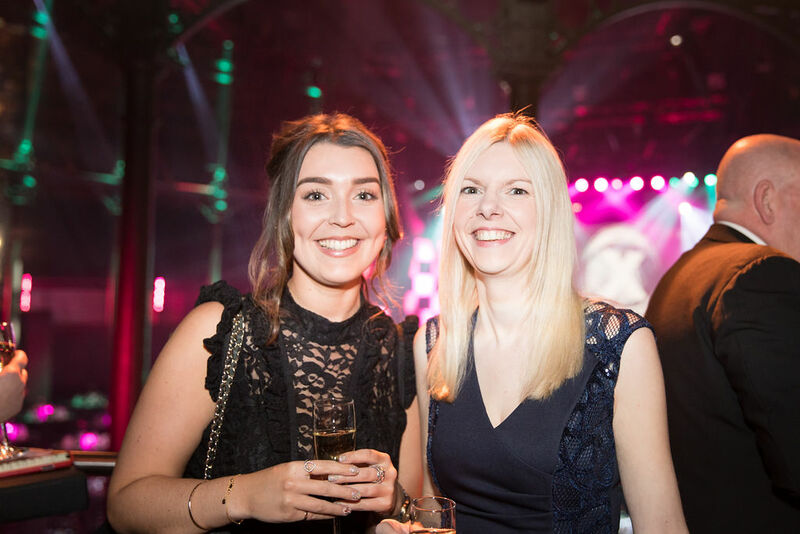 "Of all awards we have won at Junction, we hold a B2B Marketing prize as one of the most special – we're very proud to work in this industry and nights such as B2B Marketing Awards reinforces just how much creativity, passion and talent the market has to offer." 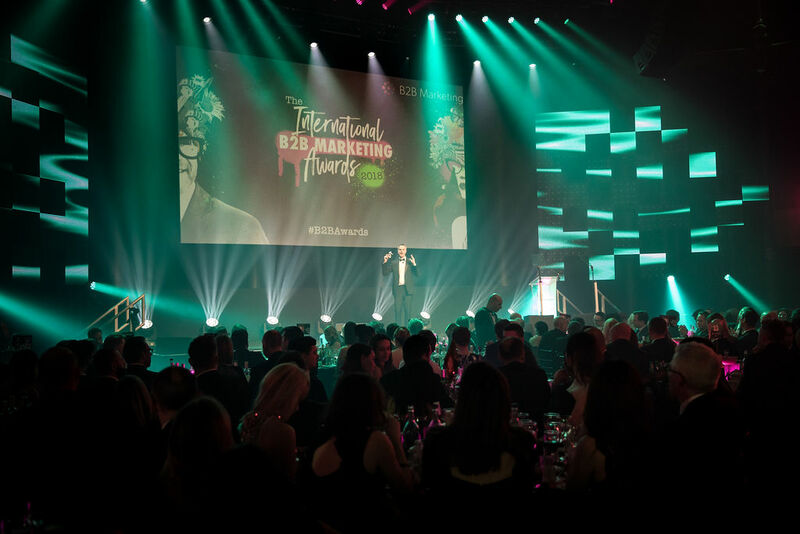 "The B2B Marketing Awards is widely regarded as the most competitive and prestigious in the B2B marketing industry, attracting 500 submissions from 13 countries across Europe. To have won three awards is a phenomenal triumph and a testament to the quality of work we deliver for our clients. It’s a proud moment for everyone here at William Murray." 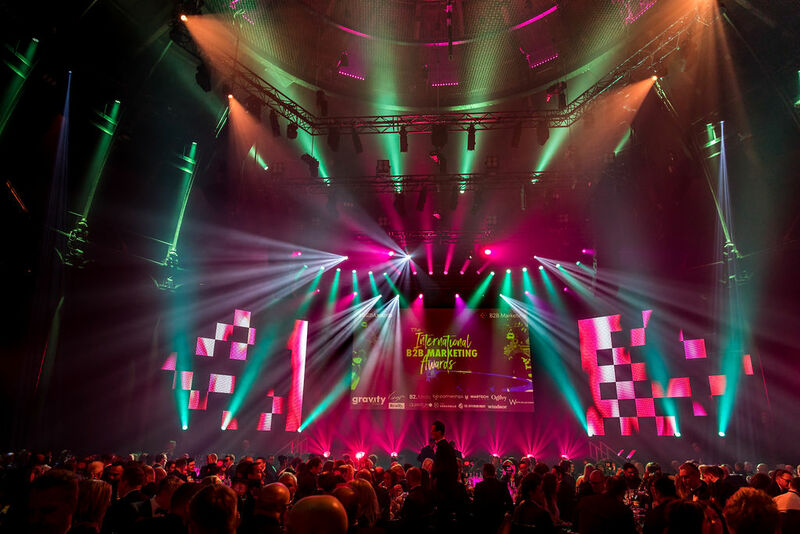 "This award will further inspire and motivate us and our clients, by giving the confidence and courage to continually strive for creative excellence, innovation and effectiveness in every aspect of our work." "The evening has been amazing, the venue is incredible, how they’ve pulled it off I don’t know."